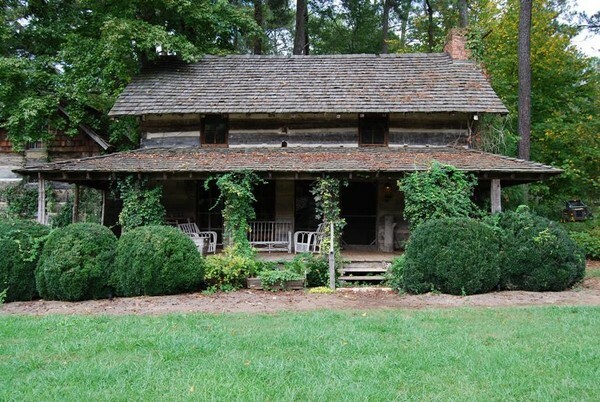 production and location services in Atlanta, GA for photographic and film industries: Mellen Productions: "The Malone Cabin"
CHARM BEYOND BELIEF! THIS BEAUTIFUL LOG CABIN IS JUST OOZING WITH CHARACTER AND FILLED WITH FURNITURE AND ACCESSORIES THAT SUITS THE ENVIRONMENT. THE COLLECTION OF CABINS SITS ON A TREE FARM PROPERTY MAKING THE SETTING VERY 'GREEN'.